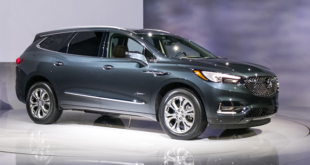 The new 2020 Buick Envision is set to arrive to the market sometime in late 2019, and this time will bring mild upgrades since the next generation model is set for the 2021. We can expect some new exterior colors, some small adjustments of the exterior styling, and perhaps more tech features and safety system. The engines will remain the same. 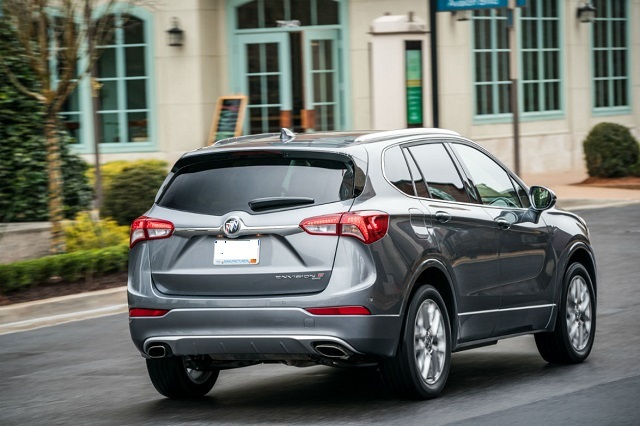 The 2020 Buick Envision will return with two types of engines like its forerunner. So, the base engine is a 2.5-liter inline-4 which will be able to make 197 horses and 192 pound-feet of torque. The engine will be connected to a 6-speed automatic transmission and will be available with front-wheel drive and all-wheel drive configurations. Connected to front wheels, this engine will get 22 mpg in the city and 29 mpg on the highway. The all-wheel drive model will be rated at 21 mpg in the city and 27 mpg on the highway. The stronger unit is a 2.0-liter inline-4 turbocharged engine. This one will be able to generate 252 hp and the torque of 295 lb-ft. It will be linked to a 9-speed automatic gearbox and will get a standard all-wheel drive layout. As for the fuel economy, it is estimated to be 20 mpg in the city and 25 mpg on the highway. 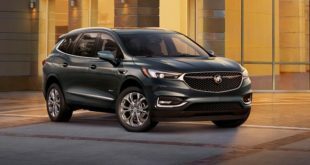 Since the second generation of the Envision SUV is set for the 2022 or 2023 when it should be completely revised, the new 2020 Buick Envision is expected to get just some mild changes this time. And those should include some new exterior colors and perhaps some small adjustments of the front fascia. However, the general body shape should remain the same and will feature a conservative styling, sculpted side. The front end will get an attractive and prominent grille, with chrome details, and revised headlights. 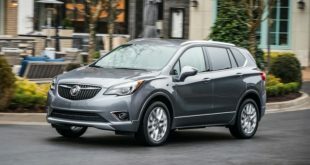 The 2020 Buick Envision has comfortable and nicely designed cabin. The front seats are cozy, firm and supportive, and both have 8-way power adjustment and lumbar support. In the higher trim levels, they will also have a cooling function. The second row is good but it could be a bit crowded for three adults. 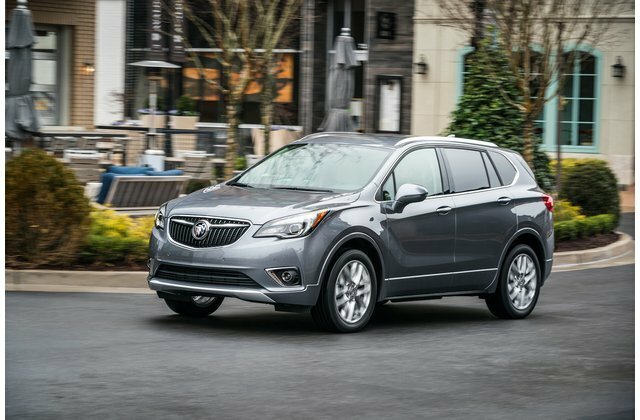 The 2020 Buick Envision will come in several trim levels. The base model will get an 8.0-inch touchscreen for the infotainment, Apple CarPlay and Android Auto connectivity, keyless ignition, power-adjustable and heated front seats, HID headlights, synthetic leather and cloth upholstery, 10 airbags, a rear vision camera, Bluetooth, etc. The Essence model will add blind-spot monitors, rear-seat climate control, leather seats, a heated steering wheel, a roof rack, and a memory for the driver’s seat. The Premium model will also include LED headlights, lane-keep assist, AWD system, and 2.0-inch turbo engine. The Premium II model will get adaptive cruise control, a 360-degree camera, and automatic braking. 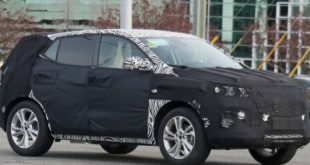 The 2020 Buick Envision will arrive to the market sometime in the end of 2019. The price could get slightly higher than the current which begins at $34,000.